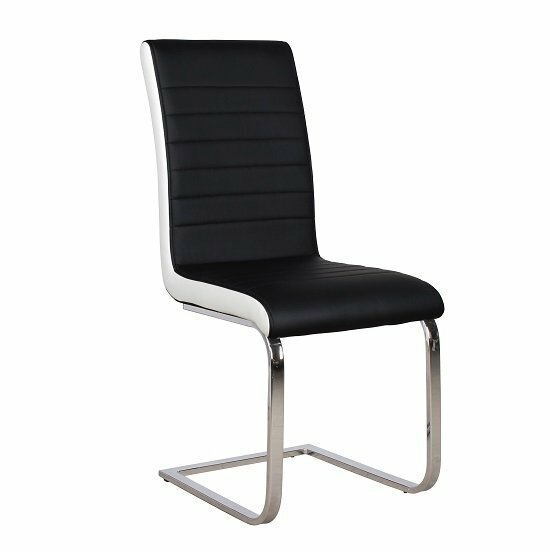 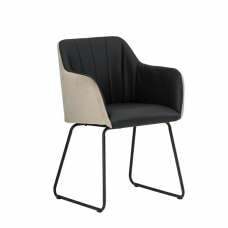 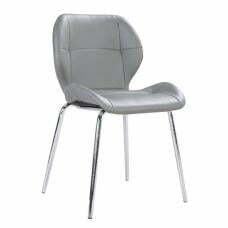 Symphony Dining Chair In Black And White Faux Leather With Chrome Base, is perfect to give complement to any dining table in your modern home decor. 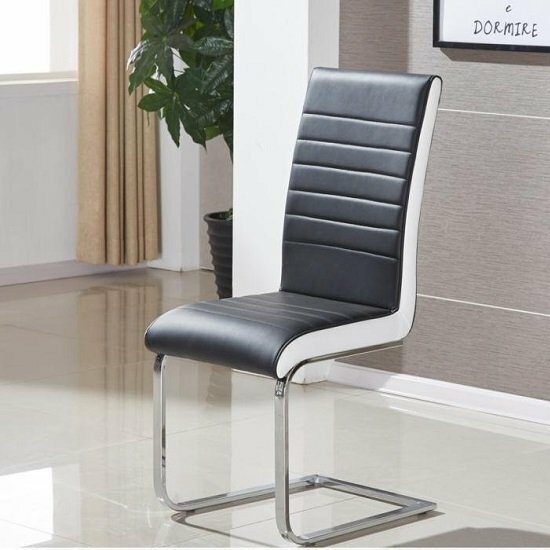 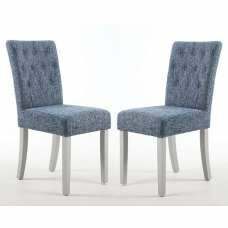 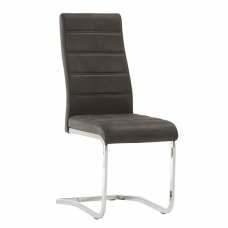 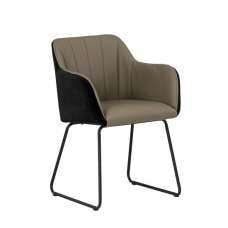 This Unique Dining Chair has sleek design with Black Seat and White sides made from faux leather with cross stitching, The frame is finished in sturdy chrome flat tube, makes it perfect for any modern home. 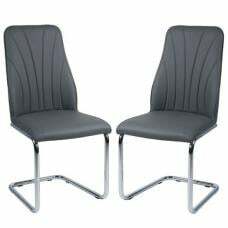 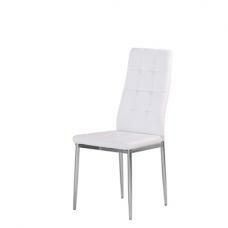 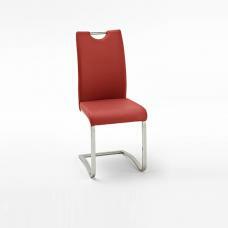 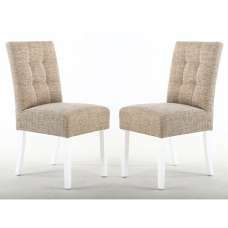 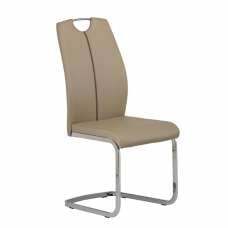 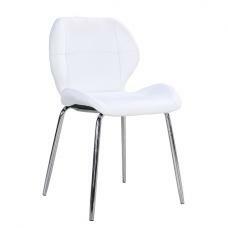 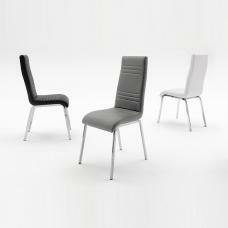 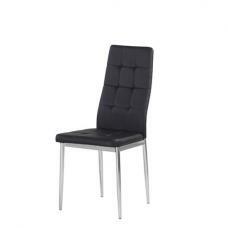 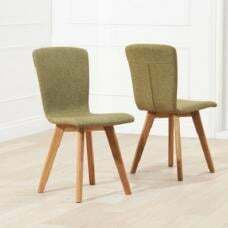 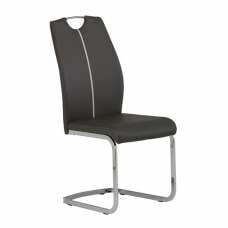 Type the keyword "Symphony" in Search Tab to have glimpse of other finish of this Chair.